I'm so excited to be sharing the oh-so anticipated Jack Rogers gift guide! With many styles and items to choose in a wide selection of prices, there is surely an item on this list that you'll want under your tree. 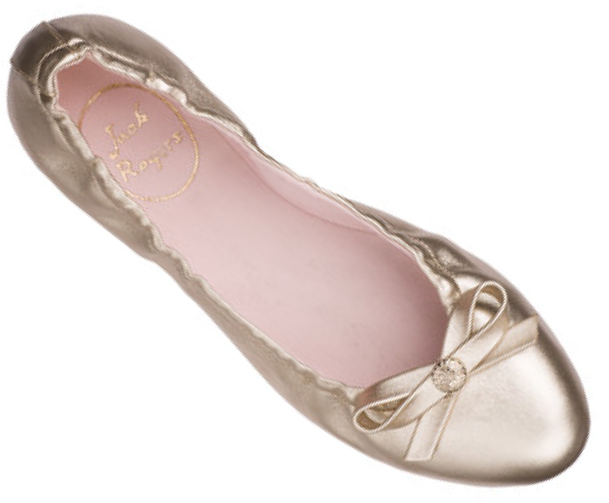 What better time to share the Jack Rogers statement shoe with those you love. These will be the perfect gift that your recipient will enjoy throughout the years to come. Also, have you entered for a chance to win a pair of these? Give the gift of glitter…these sparkle navajos (my personal favorite) will be a shimmer statement all through the season. From Christmas, to New Years, and all throughout the summer, these glitter shoes will shine so bright! Sitting at the top of my wish list, the charm necklaces are absolutely too darling. They are perfect for the ultimate Jack Rogers lover who not only loves wearing them on her feet, but also around her neck! I already know of two lucky people who will be receiving a charm necklace this Christmas. 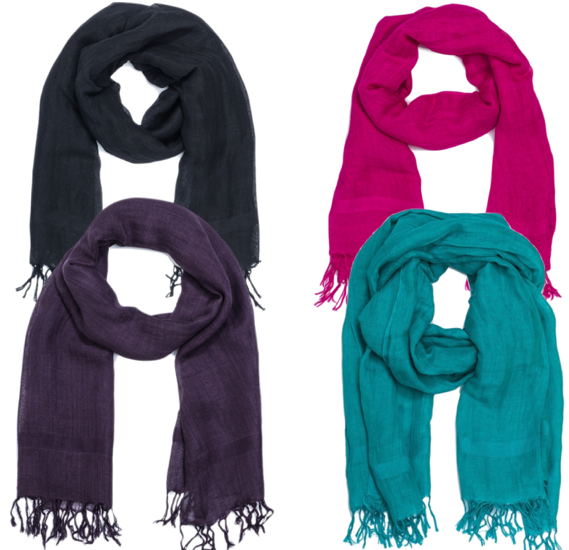 As Jack Rogers says, these linen blend scarves "add a bright touch to any outfit, no matter the climate!" Heading somewhere warm for the holidays? The Georgica Jelly is the perfect resort shoe. 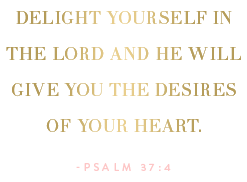 Here's another item for the ultimate Jack Rogers lover! 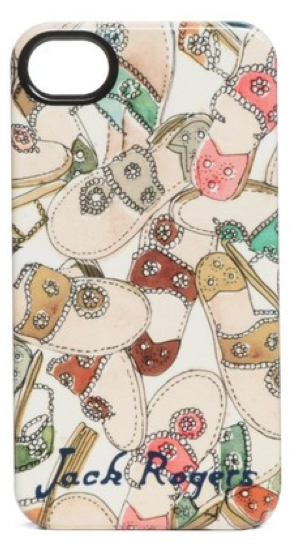 Give the gift of dressing up your iPhone. From the perfect stocking stuffer to a present under the tree, the iPhone case will be the perfect new look to your phone. 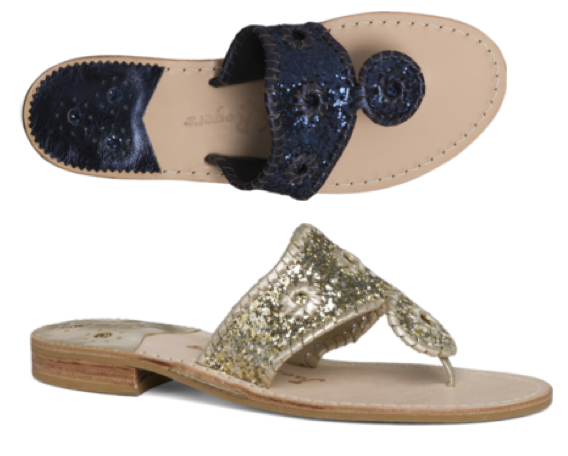 From comfort to cute, the Regina flat is the newest addition to the Jack Rogers collection! 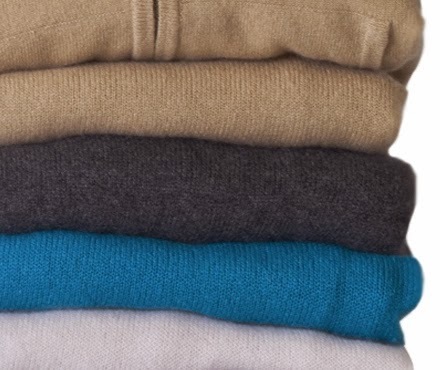 A warm selection of cashmere awaits you. My personal favorite styles are the wrap and the cardigan. Looking for an extra personal gift? Personalize a pair of Jacks! Being available in both ladies and girls sizes, they are sure to be a hit. But hurry, the deadline to order these to ensure Christmas deliver is November 18th. Have you started your Christmas list yet? Are you giving or (hopefully) receiving the gift of Jack Rogers this year? Also, remember that today is the very last day to enter the Jack Rogers Classic Navajo Giveaway! So cute, how awesome are those monogrammed Jacks?! Love all of your picks, hoping I'll win! Hello! 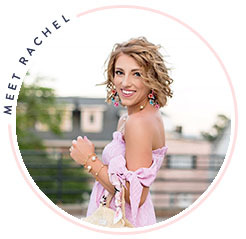 I see that you're a preppy blog and I just wanted to let you know that there is a "preppy community" on youtube with a bunch of preppy fashion vloggers and gurus http://preppyyoutubers.weebly.com.